What is a Software as a Service (SaaS) Agreement? Thinking of using software to help your business? Find out how a SaaS agreement can help you. Are you a small business owner seeking to use software to help manage and grow your business? Software systems can help you manage your customer relationships, billing issues, creating quotes and invoices, anti-virus protection and other assignments essential to successful maintenance. Some commonly used SaaS applications include Dropbox, Slack and McAfee Total Protection. A software as a service (SaaS) agreement can help you streamline your business. For more information on SaaS agreements, LawPath can connect your business with a website lawyer. A software as a service (SaaS) agreement is an online model for suppliers (providers) and customers (users) of software. SaaS agreements represent a shift away from traditional software licences which may have involved up-front payments and time-consuming updating processes. SaaS can eliminate your need to maintain your IT realm, giving you more time and flexibility to establish other areas of your business such as HR and marketing. To ensure that you are up to date with modern business practices, adopting SaaS applications can allow you to communicate seamlessly with vendors, subcontractors and consumers. This will expand your business touchpoints. SaaS users subscribe to an application, where information is usually backed up by an online cloud. Since this is only a software subscription and not a licence, the use of the software is dependent on renewal of the agreement, typically on a monthly basis. The agreement contains the terms regulating how the provider must make the software accessible for the customer. SaaS agreements are written on the terms of the provider, usually in the form of a Click Wrap Agreement. In this case, it is important for users to ensure that there are provisions outlining any maintenance or support services which the provider should supply in the event of malfunction. With SaaS, there is no need to install new software so you have the opportunity of improved IT operations without stressful costs and management concerns. Updates can also be installed periodically on an automatic basis, or as required. It’s accessible. Upon subscription, users are normally asked to create a quick online account with the SaaS provider. The SaaS software can be accessed and opened on any computer or internet enabled device. This helps to avoid the trouble of having only a couple of primary computers with access. Having a maintenance clause within the agreement will also simplify the need to synchronise any updates or problems with the software on your own, as these will be transferred to the supplier. Under a maintenance clause, the suppliers will agree to resolve any IT issues for you. Since the processes covered under SaaS agreements can be diverse, LawPath recommends that you consult one of our experienced website lawyers to assess what type of software strategy is right for your business. Create an account now to customise, print and download your First Legal Document in minutes. 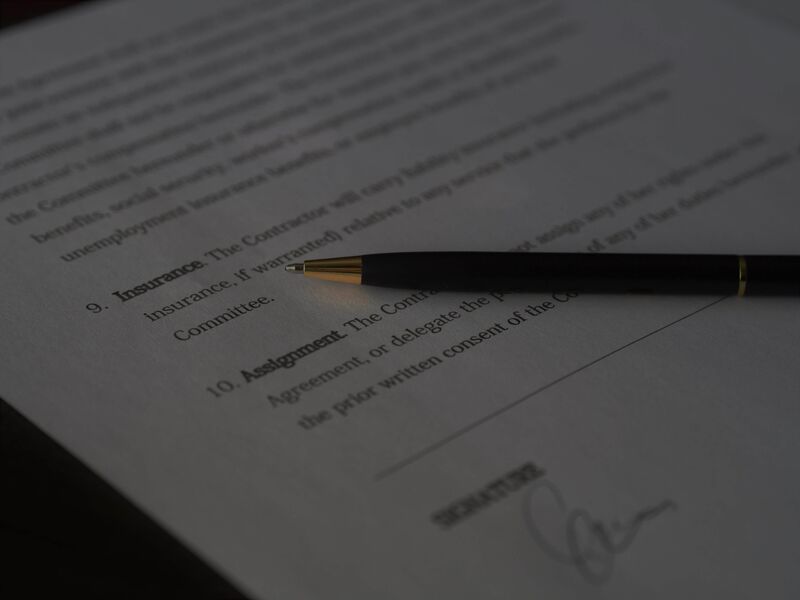 Want to know about SaaS agreements? Contact a LawPath consultant on 1800LAWPATH to learn more about the right type of SaaS agreement for you, as well as customising any other legal documents that you may need. Learn how to create your free Email Disclaimer using our sample. Learn about the rights and regulations behind ‘getting your money back’.